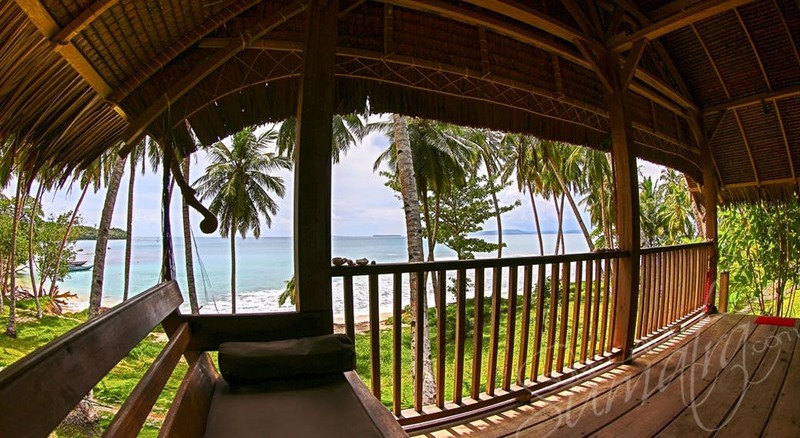 "MSR" is nestled in an idyllic bay, just 50 metres from "Pitstops" and only 200 metres from "E-bay" one of the Mentawai Islands most celebrated waves"
Jaw dropping in every way, this small but beautifully crafted retreat, offers five star sunsets and direct access to some of the region's best waves." 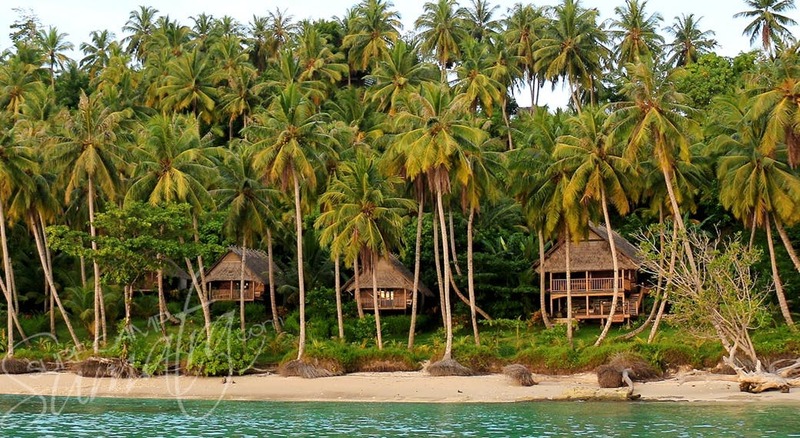 Mentawai Surf Retreat rests amongst 20 acres of beach front land on Nyang Nyang Island in the Northern Mentawai region. The retreat is just a stone’s throw from Pitstops and Ebay - 2 world class waves giving you unlimited surf time! There are around 20 waves within a 30 minute boat ride of “MSR”. 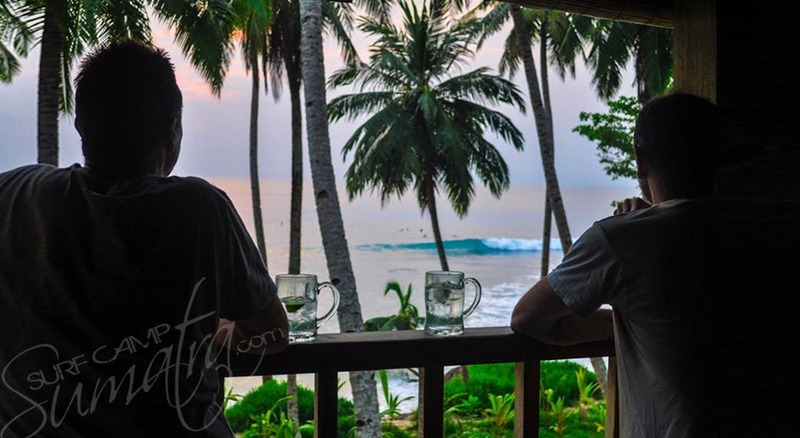 The Mentawai Surfing Retreat consists of three comfortable and spacious beach front bungalows set in a pristine bay with sunset views overlooking “Pitstops” an extremely fun and rippable right hander. 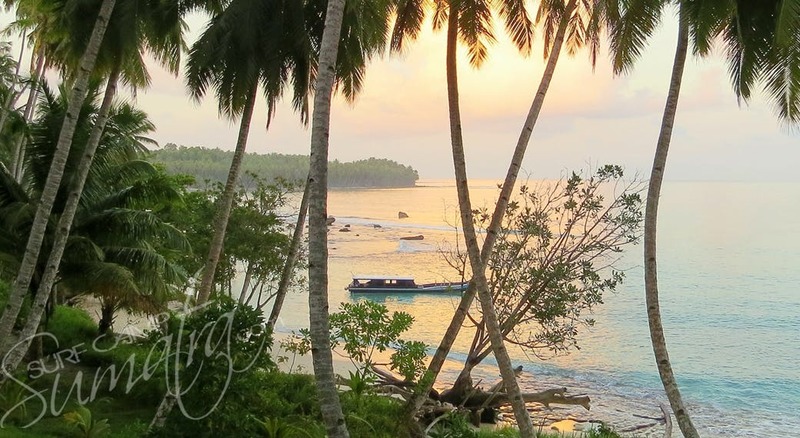 The location is second to none in the Mentawai Islands. Visitors are able to travel to the resort from Padang using a set schedule. Ideal for intermediate and advanced surfers – the camp is best suited for small groups as well as families or couples looking for the ultimate experience in the Mentawai archipelago. * Single guests are expected to share. * Couples will always have a private bungalow. 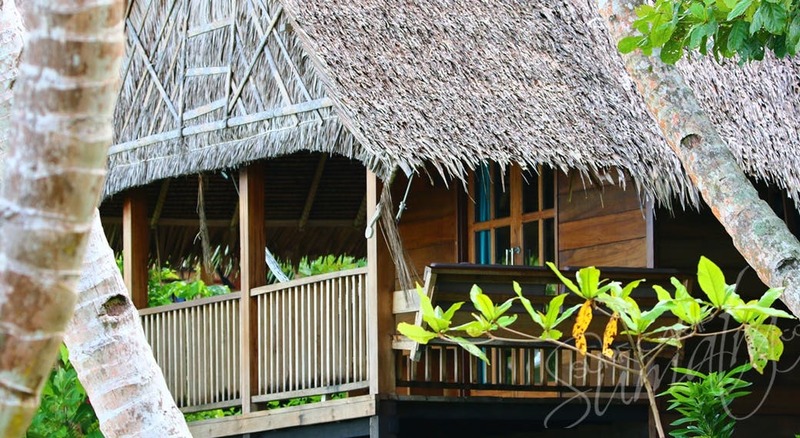 Each bungalow is nestled amongst a tropical hillside that overlooks one of the most idyllic bays in the Mentawai Islands. Sit back and enjoy perfect views of “Pitstops” or take in a dreamy sunset, all from the comfort of your very own private deck. 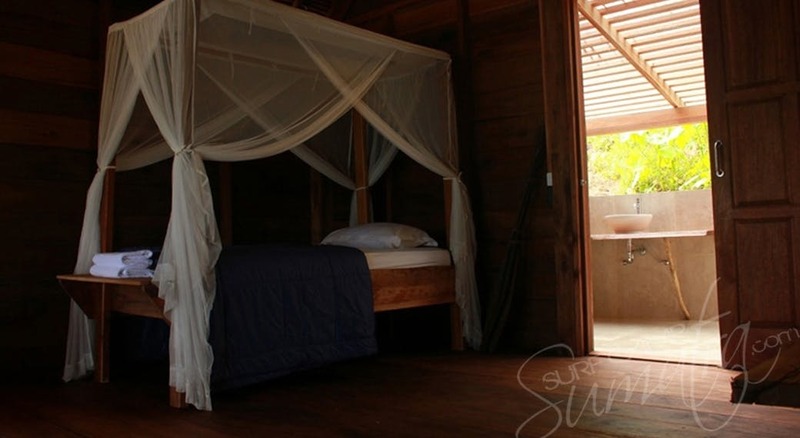 The accommodation is airy, comfortable and spacious, and accommodates between 1 & 4 guests in each bungalow. 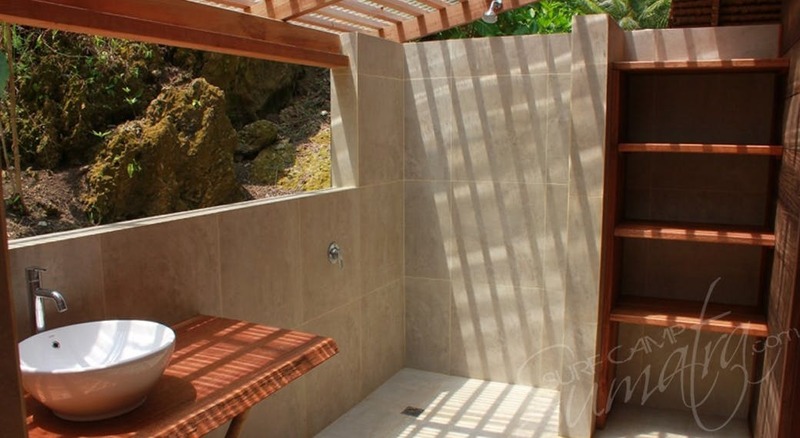 A large & private bathroom can be found at the rear & includes western toilet, high pressure shower and a separate entrance to keep your space sand free. 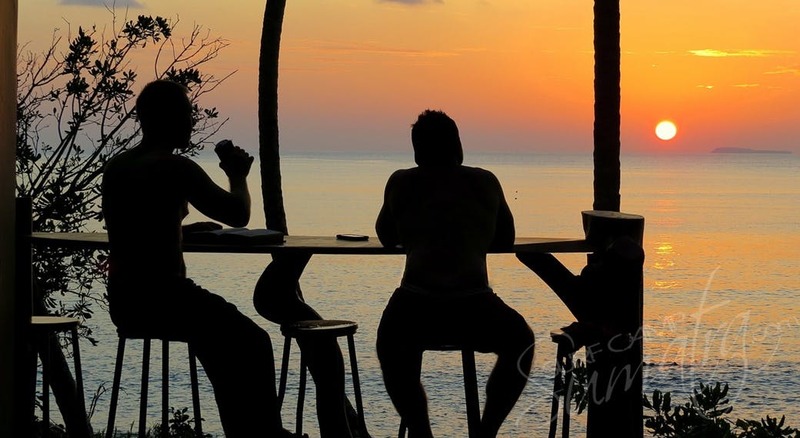 The elevated beachfront restaurant, bar and lounge also boasts sunset views overlooking "Pitstops" as well as distant coastal views of Siberut and its neighbouring islands. 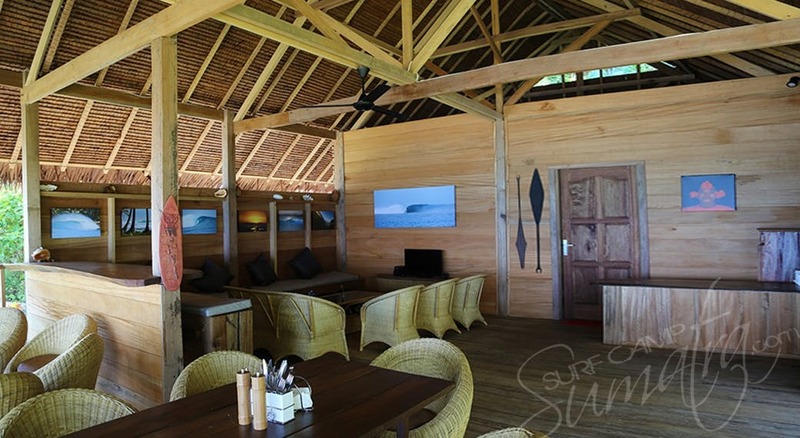 The Nyang Nyang Lounge is the perfect place to gather, eat, drink & share stories from the days surf sessions. Breakfast, lunch & dinner are served each day around the guest’s schedule. The menu includes a variety of traditional Indonesian cuisine with a few western favourites. We can cater for special dietary requests, including vegetarian and gluten-free, just let us know. Beer & soft drinks are available for purchase but are not included in the packaged price. Note: Guests are more than welcome to bring their own duty free liquor! 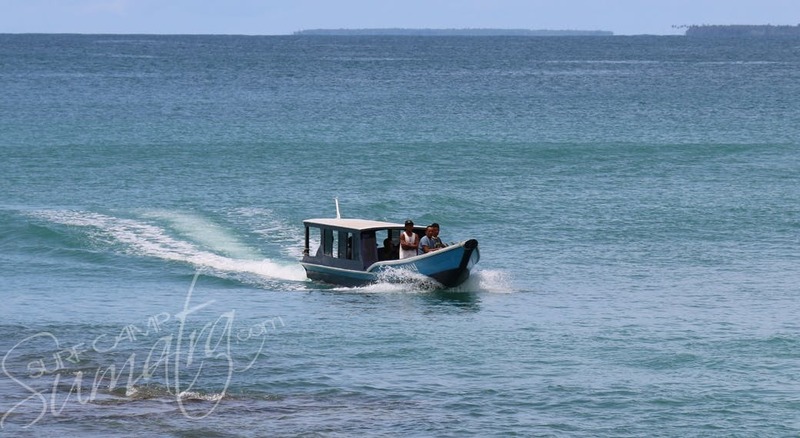 Included in the package are your twice daily boat rides to the surf. There’s no set schedule but usually a plan is made the previous evening based on what the guests want and what the surf guide then suggests. Sometimes a first light mission is what’s agreed whereas other times a more relaxed approach is taken. It all depends on what the guests want. Usually we return to the camp for lunch & set off again mid afternoon and return home by dusk. It’s always a full day of surfing. Of course guests don’t have to take the boat every session if they’d prefer to stay at base camp and surf Pitstops or Ebay then that’s fine too! Airport/Island transfers are $200 each way. Hotel in Padang if required (US$30 to US$70). 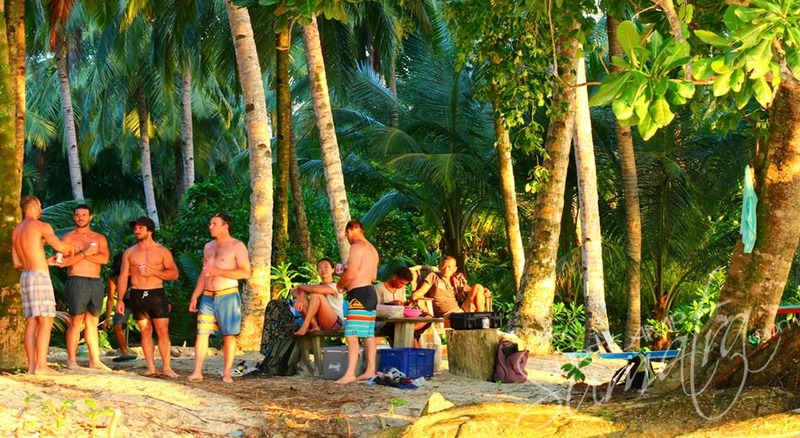 Padang Airport (PDG) to Mentawai Surf Retreat - USD $200 pp each way. 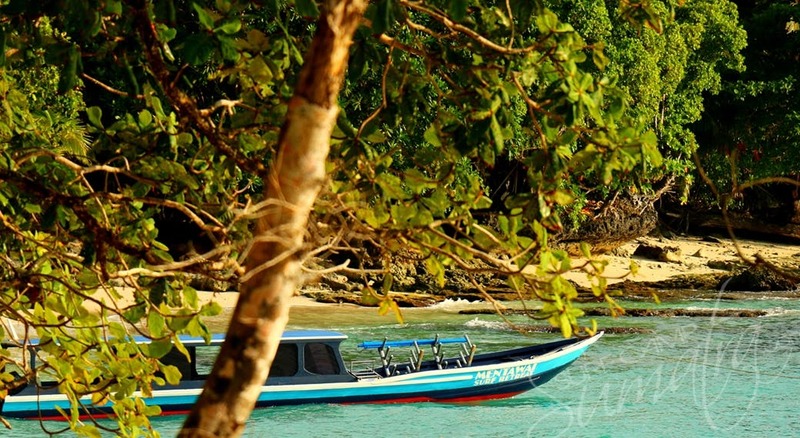 Includes collection from airport, all taxis in Padang, as well as the “speed boat” from Padang to “MSR”. Upon arrival at Padang’s Minangkabau International Airport, you will be greeted by one of our staff members with pre-arranged transport to the harbour or hotel depending on your schedule. From this point we can help with any pre-departure needs, like accessing money, where to eat or simply explore this unique and colourful city for a genuine Indonesian experience. 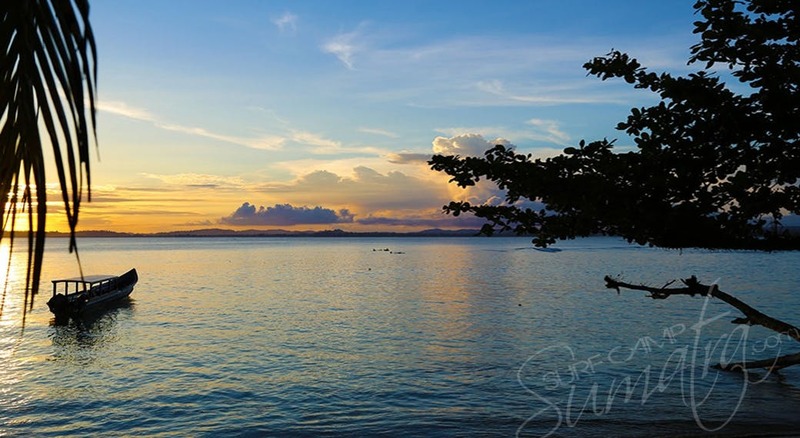 This schedule allows for a morning flight arrival and a late afternoon flight departure. Designed to minimize time spent in Padang if possible. If your flights don’t match up or you’d like to overnight in Padang, there are a number of very affordable hotels to choose from. Even the best hotels (below) are only around $60-70 for 2 guests including breakfast. The one and only hotel where you can see sunrise and sunset. 5 star glory in Padang. 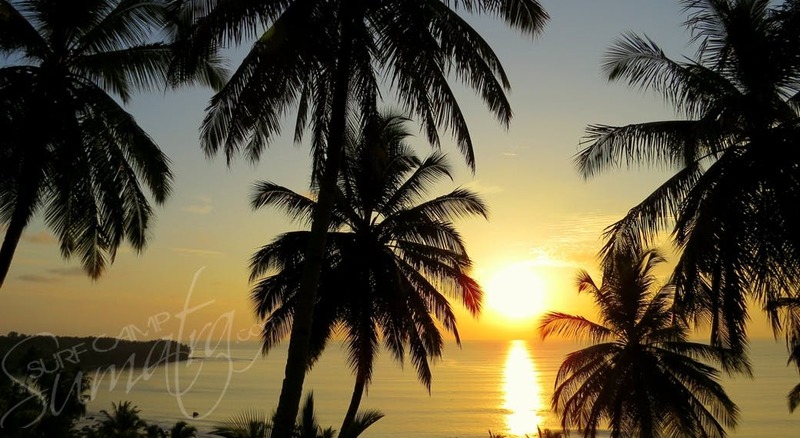 Brand new, multi-story hotel on an elevated property overlooking the beach. Western sterility with Minangkabau (West Sumatran) touches. Swimming pool, bar, beach and mountain views. HW Hotel is located in the heart of Padang City, Offering a different atmosphere with Smart Room and Elegant Design. You can also admire the scenery of the sea from the windows of our rooms. All rooms have views in this hotel. A strategic location will indulge you to experience a variety of shopping and entertainment place. 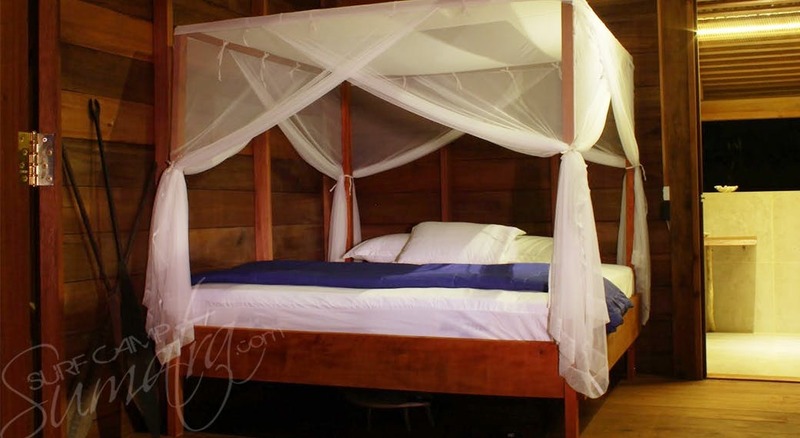 A USD 500 deposit per person is required to secure your booking. Initial deposit is non-refundable but transferable or exchanged with a friend to take your place on that specific date (passengers are responsible for finding their own replacements). 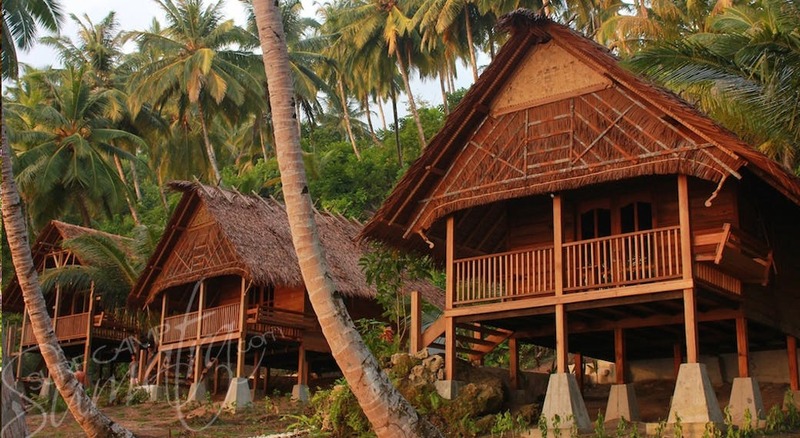 By way of payment guests are agreeing to both Mentawai Surf Retreat & Surf Camp Sumatra’s Terms & Conditions. ‍An amazing, picture perfect surf camp. Lovely accommodation. Great food provided in an amazing dining area over looking â€œPitstopsâ€. Friendly mangers and surf guides. Everything was organised well and spot on. I have absolutely no complaints. ‍ Fun waves in front of our bungalow, plenty of other good waves about. Not super quiet, but not super busy. Wish I had stayed longer!